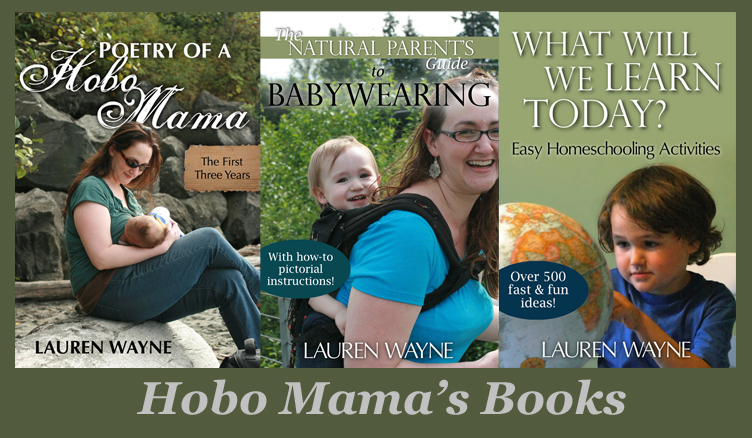 Hobo Mama Reviews: Free shipping at UmiShoes.com on ANY order! Free shipping at UmiShoes.com on ANY order! Umi Shoes has eliminated the threshold for FREE SHIPPING. That's right — absolutely any order ships free! Save 10% on your order at UmiShoes.com! Enter GE LED bulb & DivaCup giveaways! Signing Time DVDs deals and news! 65% off Picaboo photo book!